Our tasting events go above and beyond the average tasting venue. We stand out from the crowd from the very first moment you see us. 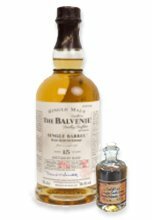 Our two leading whisky experts are distinctive and unusual, much like the drams they will introduce you to and the different kind of tasting event you will experience. At our exclusive events, you come for the whisky but you stay for the show. We mix good whisky, learning and fun in one unforgettable experience. 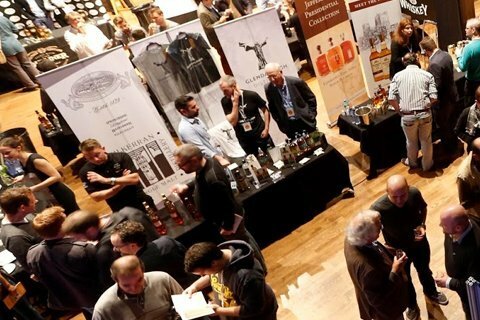 Exclusive and full of unique character, our events provide malt enthusiasts from the novice to the most sophisticated connoisseur the opportunity to sample the world’s finest malt whiskies. Join us for an incredible evening full of great whisky, hell of a time, lasting memories and much, much more! 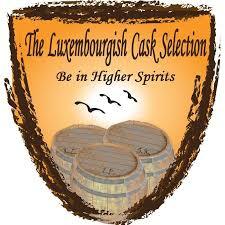 You are welcome to join one of our open events or we can bring a whisky tasting to you at your private event. Our highly experienced team is passionate about creating exceptional events that meet every requirement and surpass every expectation. 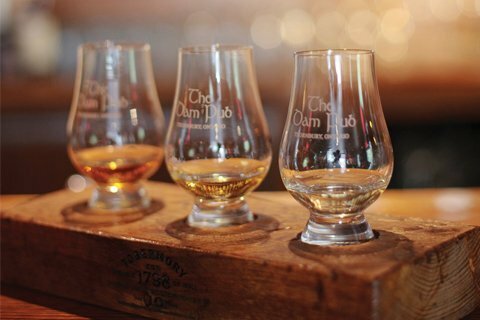 A whisky tasting can be an unusual way to break the ice at a party or a company outing, an original way to wind down at the end of a long day or an entertaining occasion in its own right. Just let us know when and leave the rest to us! Whatever and wherever the tasting, the main focus is to give you the opportunity to taste our exclusive whisky in an informal, enjoyable and relaxed atmosphere. So come on, let’s taste whisky! Our Open Tastings are never the same — we pick interesting venues and sometimes we add delicious food that always makes a great compliment to single malts. We mix good whisky, learning and fun in one unforgettable experience. Our highly experienced team is passionate about creating one-of-a-kind private events that meet every requirement and surpass every expectation.